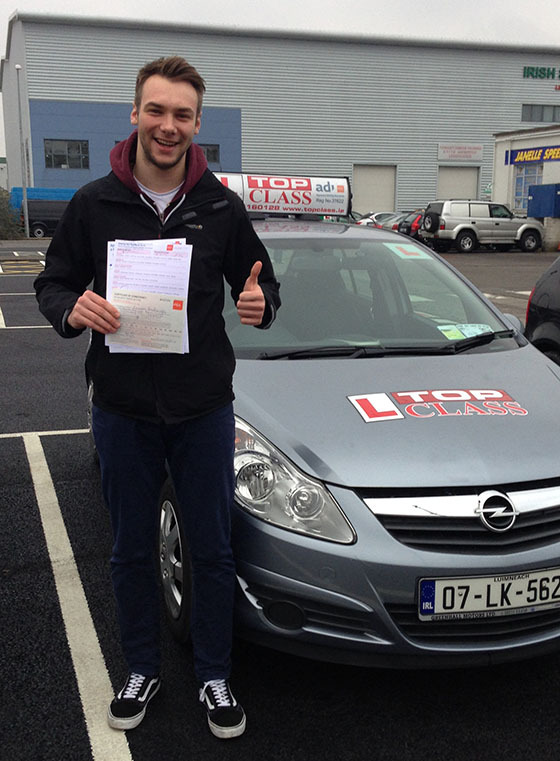 Top Class Driving School Provides Driving Tuition in Artane. Artane is very close to the Raheny test centre. Part of your driving test may bring you through parts of Artane. If you can practice around the Ardbeg, Brookwood and McAuley estates you’ll have a good idea of what you’re going to face during your driving test. By Choosing Top Class Driving School you’ll have a driving instructor with local knowledge and an expert knowledge of the Raheny test routes. Your Top Class driving instructor will take you around the test routes so you’re ready to pass your test first time.